drama traces his personal and professional life struggles. Emraan Hashmi does full justice to his role with his captivating screen presence. Azhar has continued to impress its viewers since day one. 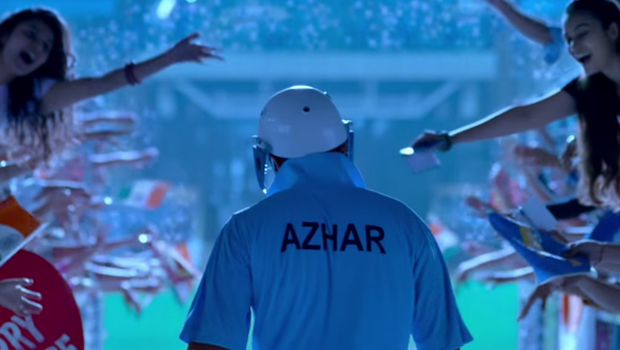 Watch to judge if Azhar is a hit or a miss. The one and only Wall Street boss, Lee Gates is known to pick hot stocks, as host of the television show Money Monster. During a live broadcast, investor Kyle Budwell storms onto the set and takes Gates hostage telling him that he lost everything on one of his tips. Gates has to soon figure out a way to bring the situation under control. With a plot that isna��t gripping enough, give this one a miss, we say.